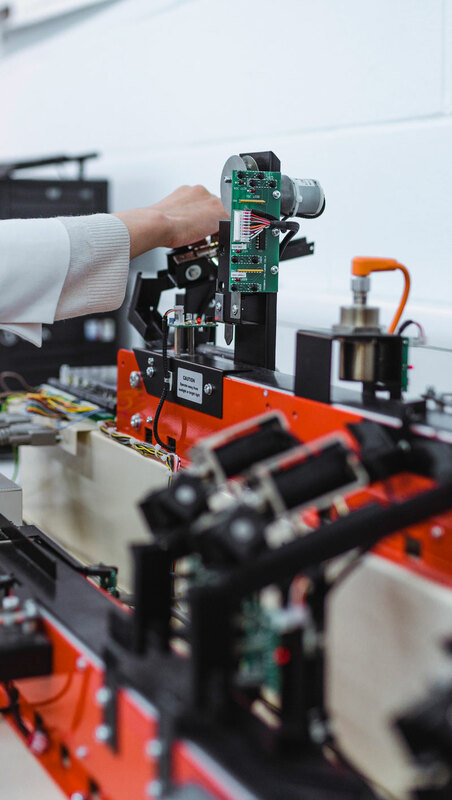 Sheffield Innovation Programme is a regional initiative which aims to stimulate business growth and promote the development of long-term relationships with SMEs by providing access to a broad range of academic expertise and university facilities. The support is in the form of bespoke research and innovation based consultancy, workshops and other events. The issue of work and mental health has been continually rising up the agenda of employers. Mental health (e.g. depression, anxiety, stress-related problems) is the leading cause of sickness in the UK and more needs to be done to help people stay well at work.